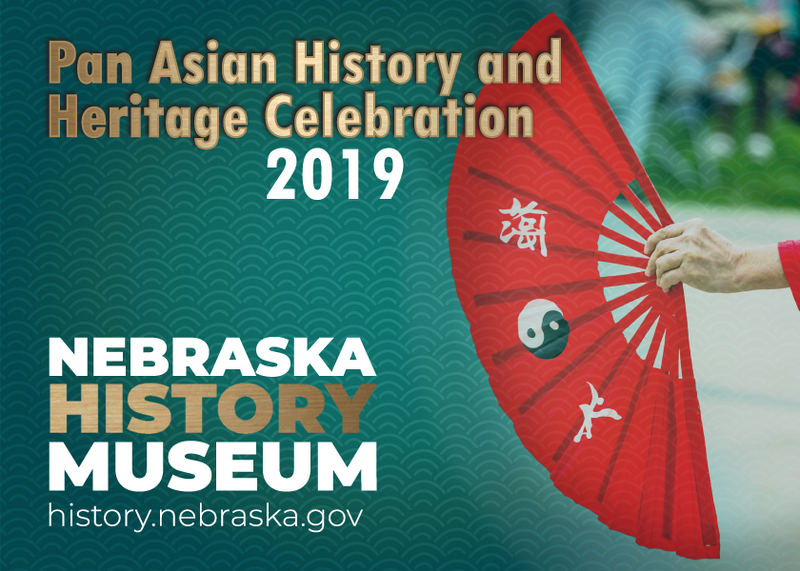 This is a free event and will feature a performance by The Chinese Classical Music Ensemble, arts and crafts, a green screen selfie station, and traditional Asian food. There will also be a presentation of oral histories by Lincoln High School students called Untold Migrant Stories. This event is presented in partnership with the Asian Community and Cultural Center, Read Aloud Lincoln, and Lincoln City Libraries.